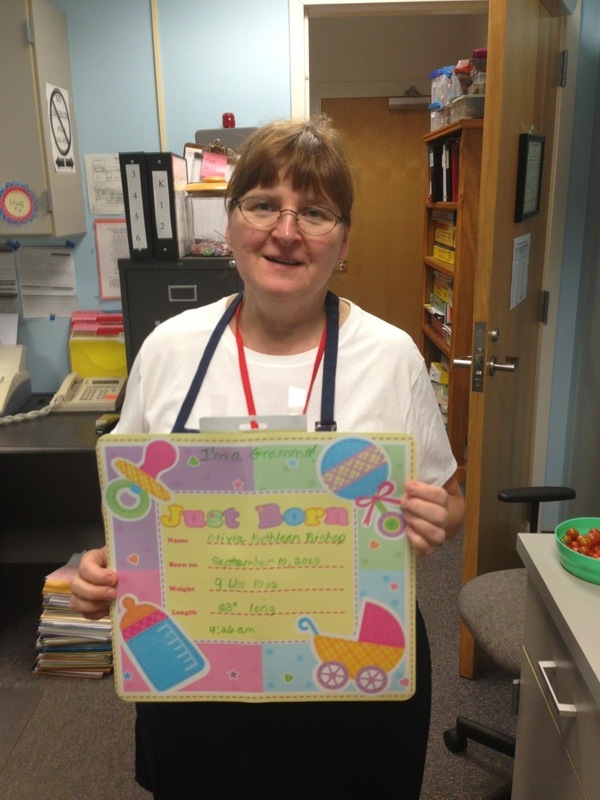 Today Mrs. Bishop the RCS Top Chef welcomed her new Granddaughter Olivia into the world. No doubt Gramma is over the top with joy. A HUGE congratulations from the entire RCS family!